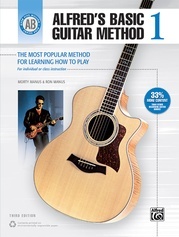 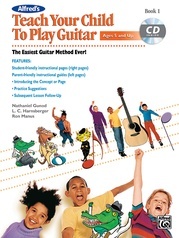 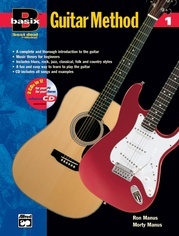 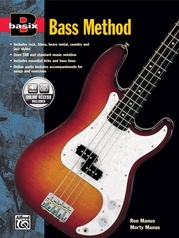 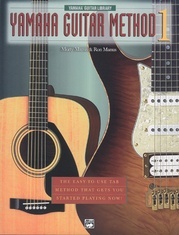 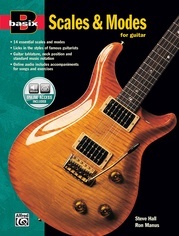 Basix Guitar Method Complete is excellent guitar instruction at a great value. 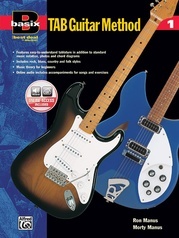 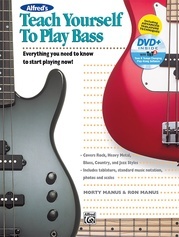 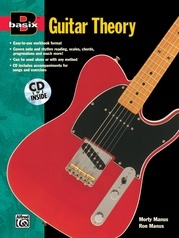 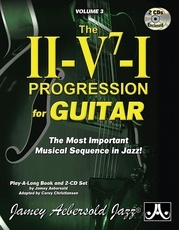 For the first time, the four Basix Guitar Method books are available in one complete volume, covering everything from fundamentals like how to hold and tune the guitar, chords, and tempo signs, to advanced techniques like hammer-ons, pull-offs, and slides. 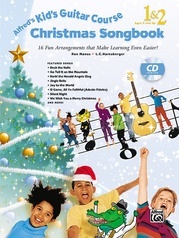 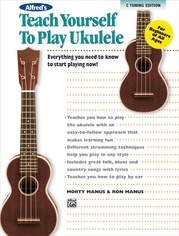 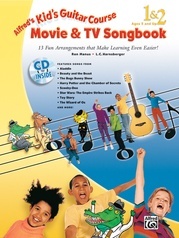 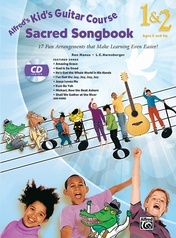 Use the accompanying MP3 CD to listen to and play along with every song and example. 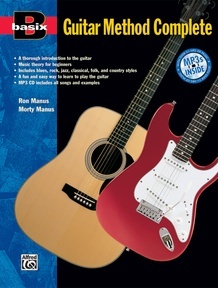 Styles covered include blues, rock, jazz, classical, folk, and country. 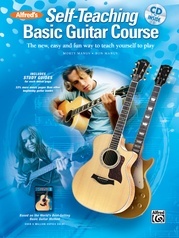 Make your dream of playing the guitar a reality with Basix Guitar Method Complete!